Announcing the latest labour-saving technology to join the ReadyTech group: My Profiling. Join our webinar on Feb 13th to learn how your RTO can benefit. If you’ve ever laboured with the collation, mapping, and validation of assessment for a 150-page RPL kit, you will be excited by MyProfiling’s six-step wizard, 5 of which are completely hands-off for trainers. If you’ve ever needed to manage and assess a student’s progress against required workplace training, My Profiling’s student-driven digital logbook app is a revelation. 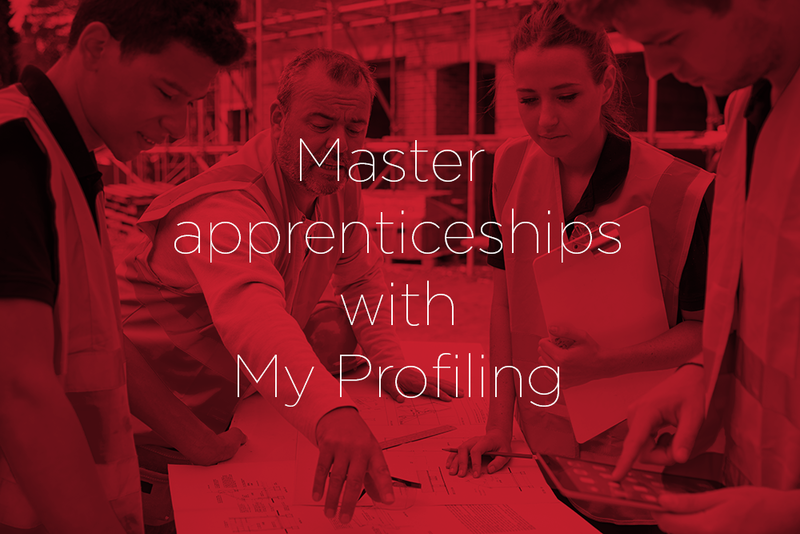 While My Profiling is adept at creating training plans, managing RPL, capturing assessments and creating a digital logbook of student learning, the elegance of its design is most clearly felt in Apprenticeship management. Writer Arthur C Clarke once said, “Any sufficiently advanced technology is indistinguishable from magic.” So it is with My Profiling. My Profiling is designed to streamline many of the compliance-driven processes their clients work with on a daily basis. With extensive experience validating their technology in Australian TAFEs, we are excited to partner with them to bring its innovations to VETtrak clients first. A digital log book that tracks the practical skills application of your students. Have all activities mapped to your qualifications and their units of competency. Comply with Apprenticeships / Traineeship log book requirements. Have all activities validated by trainers and workplace supervisors. Removes data entry time and human error. Remove the need to author RPL kits. Embed your self-assessment knowledge questions. Have complete visibility across all aspects of the application to make informed decisions. Allows for mapping to all Unit of Competency requirements for validation. Standardises assessment templates and processes. Combines with the practical skill evidence in our Profiling tool for a complete picture of student progression. Join Scott Dickenson on Feb 13th for 30 minutes that could save you 30 hours. Alternatively, if you want to learn more now, please contact Scott Dickenson on scottd@my.edu.au or 0408 246 823.